A herd of about 1,000 Key deer live in the Lower Florida Keys. They are protected by federal and state law. 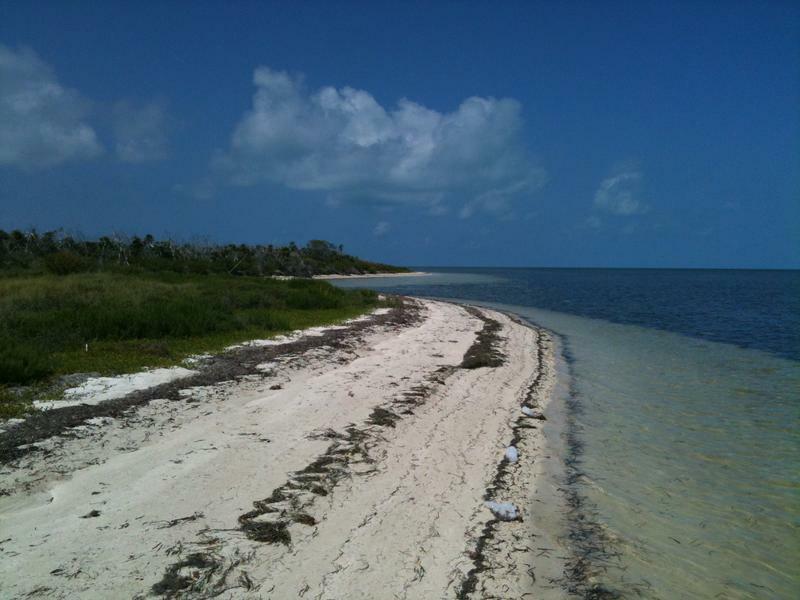 Now the herd has rebounded to about 1,000, said Nancy Finley, manager of the four federal wildlife refuges in the Keys. Grant Wilson, 33, was arrested Saturday afternoon on a charge of killing or wounding a protected species after an officer from the Florida Fish & Wildlife Conservation Commission got a tip that Wilson had killed a Key deer and disposed of it, said Officer Bobby Dube, an FWC spokesman. The officer went to Wilson's property and "found the carcass of the dead Key deer hidden in the mangroves," Dube said. Several officers went to talk to Wilson. Dube said Wilson was read his Miranda rights and confessed. Grant Wilson faces a third-degree felony charge of killing a protected species. He was released Sunday on $15,000 bond. "The reason he gave was he was tired of the deer getting into his garden and eating his plants," Dube said. "So he shot it with a pellet gun in his yard. Then he disposed of it in an adjacent lot." The FWC officers seized two pellet guns to test for ballistics and took the deer carcass for a necropsy, Dube said. A third-degree felony carries a maximum penalty of up to five years in prison. 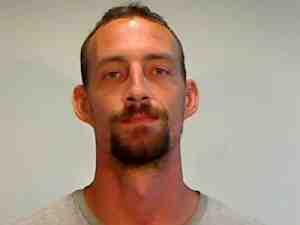 Wilson was released from the Monroe County Detention Center on $15,000 bond Sunday afternoon. 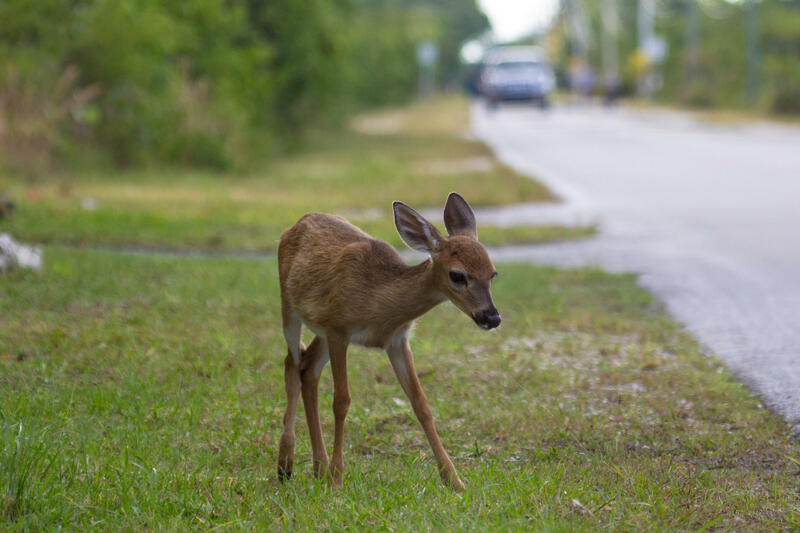 Key deer are a subspecies of white-tailed deer and are found only in the Lower Florida Keys. They weigh 55 to 75 lbs. and are usually just over two feet high at the shoulder. Finley, the refuge manager, said about 150 deer a year are killed by cars and they are occasionally attacked and killed by dogs but it's highly unusual for one to die intentionally at human hands. "It's not normal," she said. "I think a majority of people understand that these animals need to be protected." That protection, under the Endangered Species Act, includes a prohibition on "harassment" of the deer, which are popular among many visitors and residents. "Don't feed them. Don't pet them," Finley said. "These are a federally-protected species." The U.S. Fish & Wildlife Service, which manages the refuge, has referred the case to its resident agent in charge, Finley said. "He'll work with FWC to determine whether we want to pursue it under state or federal charges," she said. "In some cases, you can do both." The U.S. Army Corps of Engineers has a controversial history in Florida -- especially when it comes to the Everglades and the state’s wildlife. But now, the agency wants Floridians to know they’re working harder to protect endangered species. Each year the Corps of Engineers receives requests for various projects to build on regulated wetlands or the coast. The agency tries to issue half of those permits within 120 days. 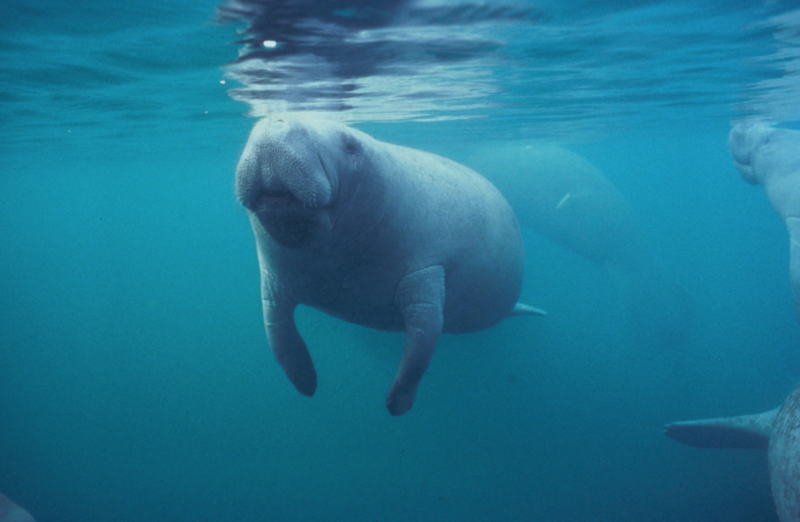 Manatees have been an endangered species since 1967. But on Tuesday, the U.S. Fish and Wildlife Service made an announcement that this classification may soon be lowered to "threatened." 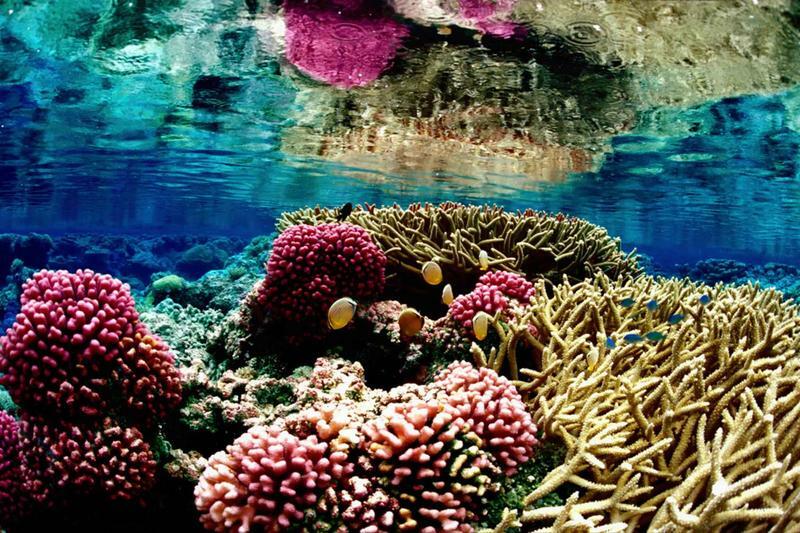 But some environmentalists and government officials are opposed to this change. They say changing the label might result in more lenient rules about boat speed zones and dock-building limits. The clock is ticking for the highly-endangered Florida grasshopper sparrow, but a new project recently green-lit by a federal agency may offer some hope for avoiding extinction. 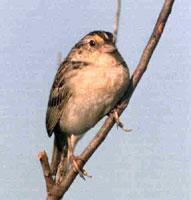 Scientists believe there are roughly 200 of the tiny birds remaining in the wild. Two years ago, scientists found the lowest count of the birds in history: last year's numbers dipped even lower.